1957 Bobby Bragan hears on the radio he has been fired as the Pirates' manager and replaced by Philadelphia third base coach Danny Murtaugh. Pittsburgh general manager Joe L. Brown leaked news of the hiring before informing his disposed skipper. 1961 In the largest shutout score in a National League night game, the Pirates beat the Cardinals at Sportman's Park, 19-0. Harvey Haddix throws a four-hit complete game for the Bucs in a game that takes only two hours and thirty-six minutes to play. 1955 At Chicago’s Wrigley Field, Ernie Banks hits three home runs as the Cubs out slug the Pirates, 11-10. The Windy City's first baseman goes deep off three different Buc hurlers. 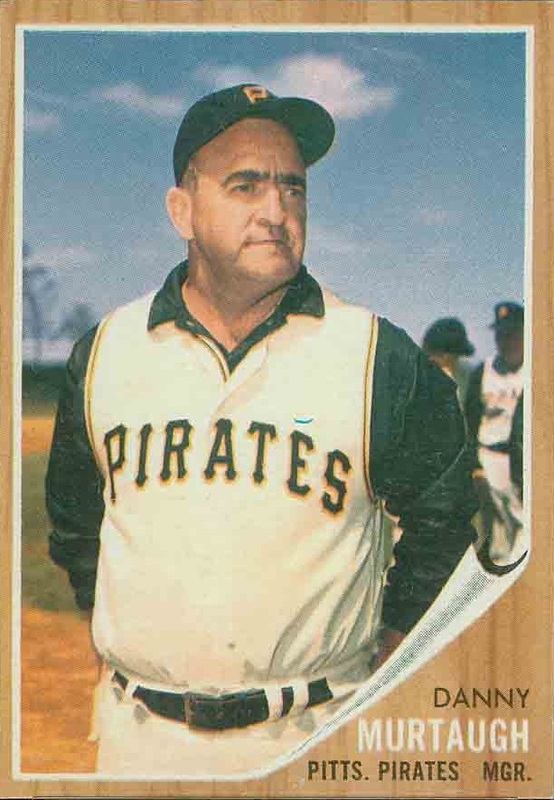 1957 Former Pirates' second baseman Danny Murtaugh makes his managerial debut after being hired by General Manager Joe L. Brown to replace Bobby Bragan at the helm. 1921 Pittsburgh's radio station KDKA, the world's first commercial radio station to schedule broadcasts on a regular basis, provides its listeners with the first-ever broadcast of a major league game. Harold Arlin, detailing the action in the Pirates 8-5 victory over the Phillies at Forbes Field, becomes baseball's first play-by-play announcer. 1973 Roberto Clemente becomes the first Latin-born player to be inducted into the Hall of Fame. The late Pirates outfielder, who died tragically on New Year's Eve in plane crash that was carrying relief supplies to the victims of the earthquake in Nicaragua, was elected posthumously when the mandatory five-year waiting period was waived. 1988 Jim Gott balks three times in the eighth inning, two of which allow a runner to score from third base. The Pirates relief pitcher's poor form on the mound proves to be the difference in the Mets' 5-3 victory over the Bucs at Three Rivers Stadium. 1998 Kevin McClatchy's vision of a baseball-only stadium in Pittsburgh starts to become more of a reality when PNC Bank strikes a deal with the Pirates calling the Bucs' new home PNC Park. 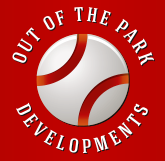 The new ballpark, which will be highly praised, will host its first game in 2001. 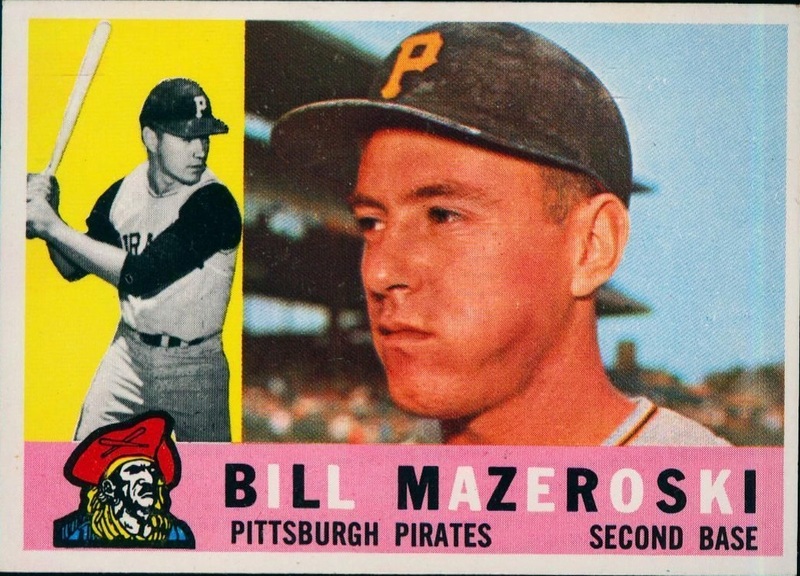 1987 Bill Mazeroski's uniform jersey #9 is officially retired from active service by the Pirates. The 1960 World Series hero joins Billy Meyer (1), Willie Stargell (8), Pie Traynor (20), Roberto Clemente (21), Honus Wagner (33), and Danny Murtaugh (40) to be honored by Pittsburgh in this manner. 1922 The Pirates establish a major record by collecting 46 hits in a doubleheader sweep of the Phillies at Shibe Park. In their 7-3 win in the opener, Pittsburgh bangs out 19 hits, and the team adds another 29 safeties in their 19-8 rout in the nightcap. 2002 Barry Bonds joins Babe Ruth, Willie Mays and Hank Aaron as the only players ever to hit 600 career home runs. 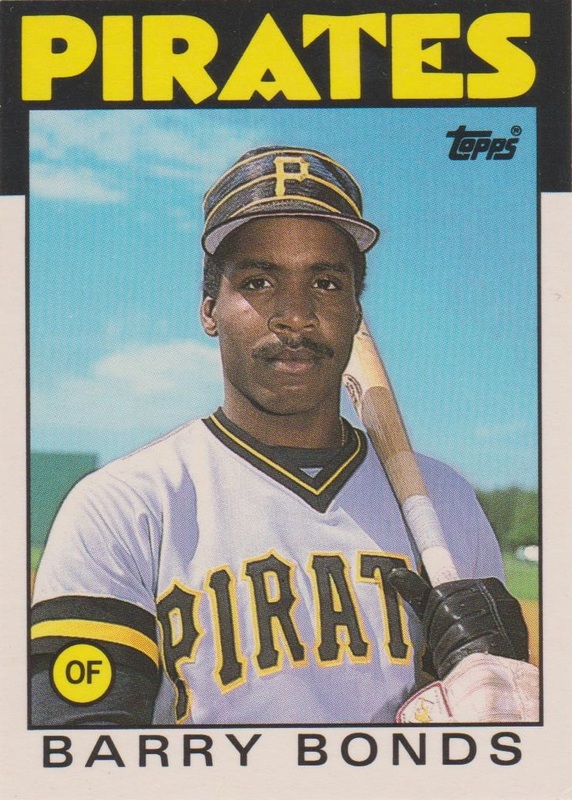 The 38-year-old Giant left fielder hit the milestone homer in the sixth inning by lining a 2-1 pitch thrown by Pirates starter Kip Wells over the center field wall at Pacific Bell Park.